Welcome everyone and anyone to my new installment for DC Super Files, which a weekly series that is a summary of a comic book characters’ history that will take you around 5 minutes to read. 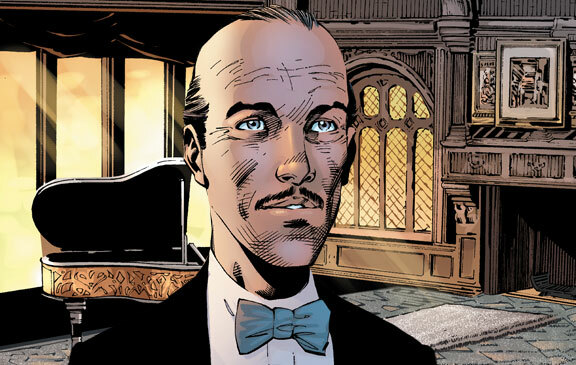 This week we are analyzing Alfred Pennyworth. Continuity (history of the universe) has been change in the Crisis on the Infinite Earths event giving characters new status quos and history. The New 52 is a relaunch of the universe. It takes place in a different universe called Earth-Prime which is a universe in which everything is rebooted, but some history is left untouched. 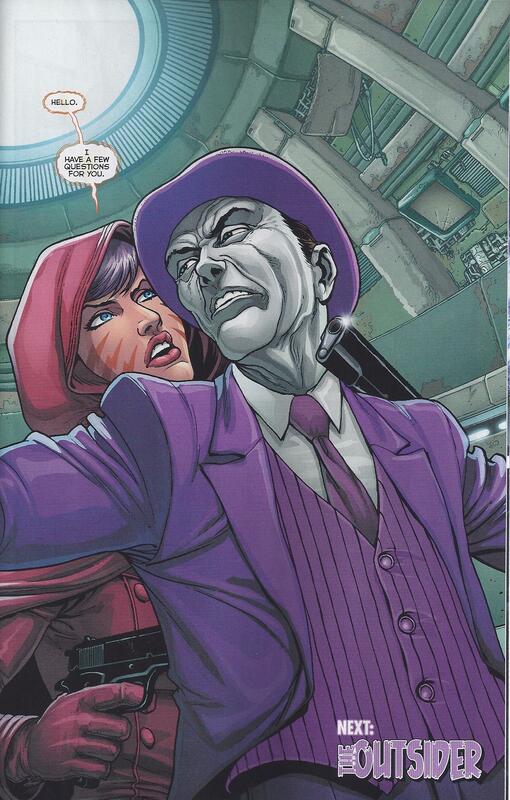 Thanks for reading and next Saturday we will take a look on a character that is cosmic level so, have fun figuring out who it is and maybe you’ll know. Make sure to like, share with friends, comment and do other bs and stick with Comic Booger for more awesome comic book related stuff. See ya! I know right? Alex Ross always creates beauty. Such an iconic moment in time ! !